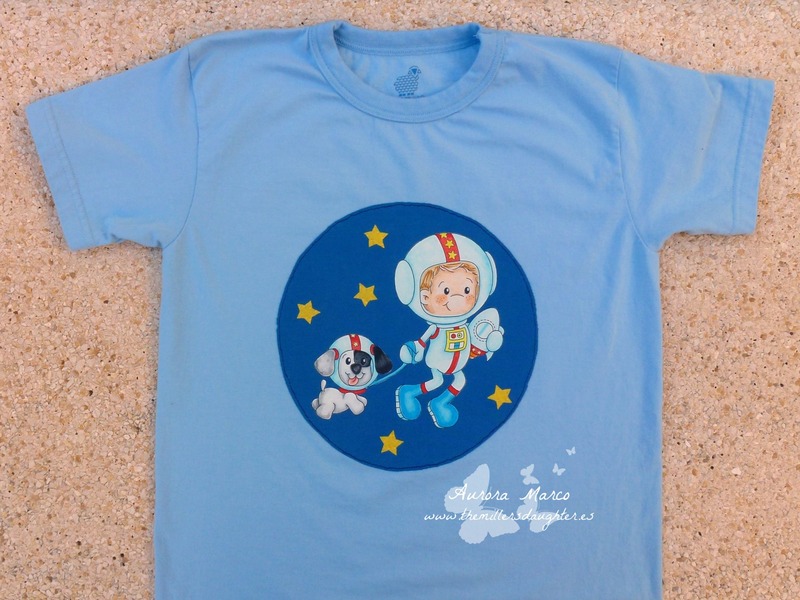 I make another t-shirt for my sweet little knight. 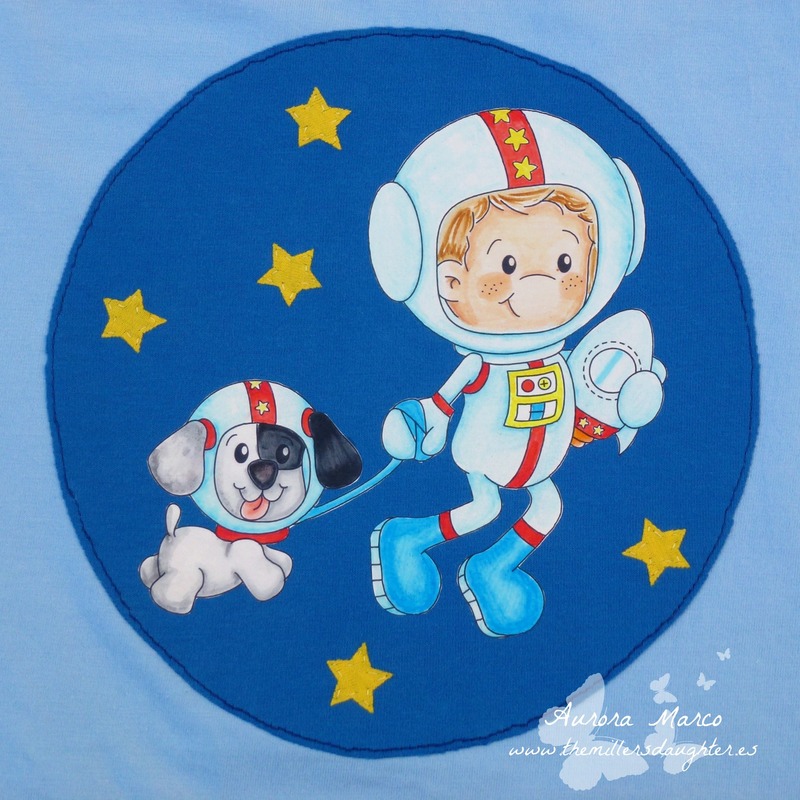 This time I tranfered the image onto a piece of another t and them coloured and appliquéd the circle and some more stars onto the t-shirt. It's refreshing to see something other than a card, and such a cute project. I'm sure your little knight will love it. Thanks for joining us at Tuesday Throwdown for this challenge. Wow this is a great project. OH wow, this is amazing. Thanks you so much for joining us at Craft your passion.